Since our founding, the professionals at Dock Brothers have handled an array of high-end belongings, including large diamonds. If you're ready to part with your diamonds, schedule a private appointment for diamond jewelry appraisal in Indianapolis, IN. 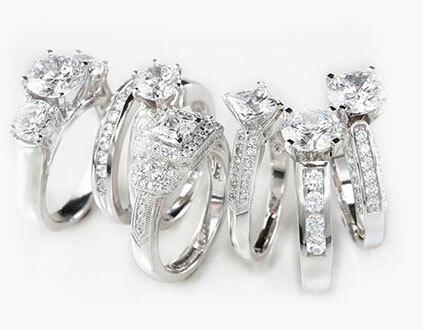 With great care, we appraise diamond jewelry before providing you with a cash loan or purchase price. We care about your valuables just as much as you do. That's why we emphasize private appointments for diamond appraisals and diamond pawning services. We also keep all jewelry off-site in a secure location in order to ensure against tampering or mishandling. The only people handling your diamonds or other gemstones are our owners. For added assurance, ask us more about our secure storage facility.